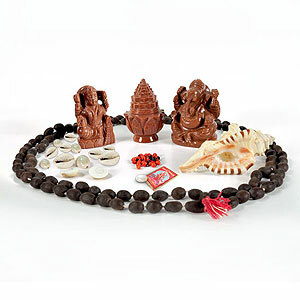 Moonga Laxmi Ganesh has always been considered very auspicious and the giver of all the happiness, progress, prosperity and all-round development if worshipped with full devotion and shraddha specially on Deepawali day. 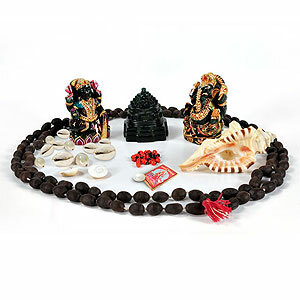 It is said that those people who worship Moonga Laxmi Ganesh with all devotion and shraddha, Laxmi ji bestows upon him her blessings and such people get perennial inflow of wealth, happiness, progress and prosperity. 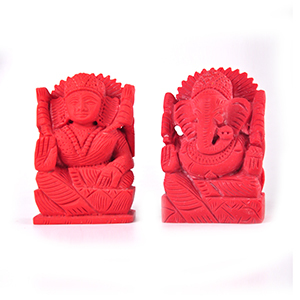 Moonga Laxmi Ganesh is also worshipped for the protection of wealth and getting relieved from the loans. 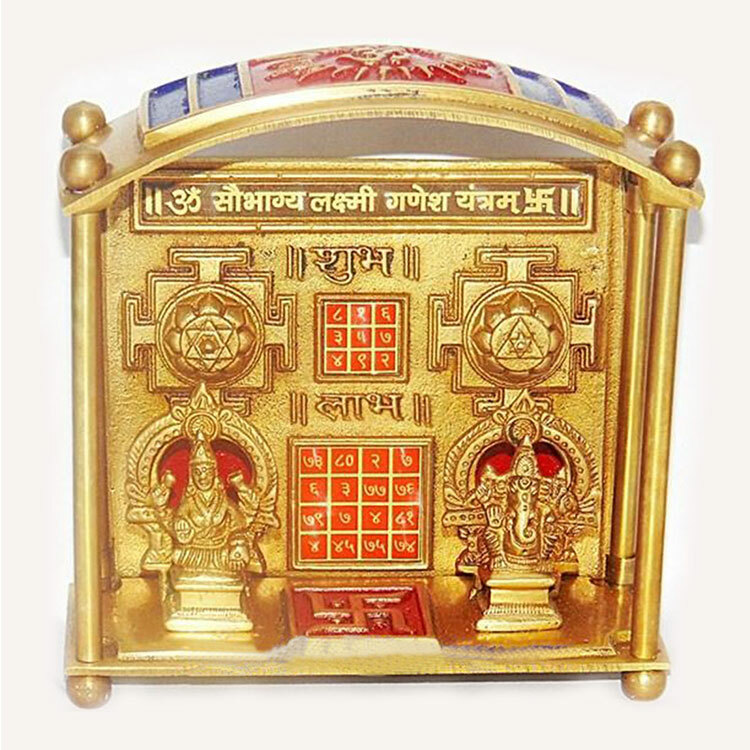 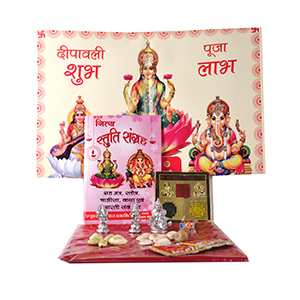 Moonga Laxmi Ganesh is specifically beneficial to the persons having Aries or Scorpio rashi or who is undergoing the Mahadasha or Antardasha of Mars.